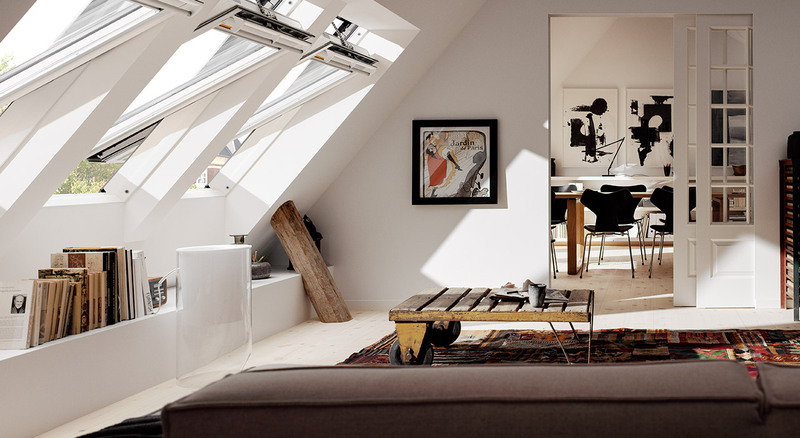 Scroll down to view a selection of Living Rooms transformed by VELUX Roof Windows. You can achieve a great view and invite even more daylight into your Living Room by installing Roof Windows in pairs. VELUX INTEGRA® Solar Roof Windows are an excellent choice and can even be opened and closed with a touchscreen control pad to provide the ultimate in comfort and convenience. To keep temperatures comfortable on warm, sunny days you can also install transparent VELUX INTEGRA® Solar Awning Blinds on the outside of the windows. In this inspiration example a combination of three VELUX INTEGRA® Roof Windows with a white-painted finish open up this upper-storey living room, revitalising the space with life and energy. 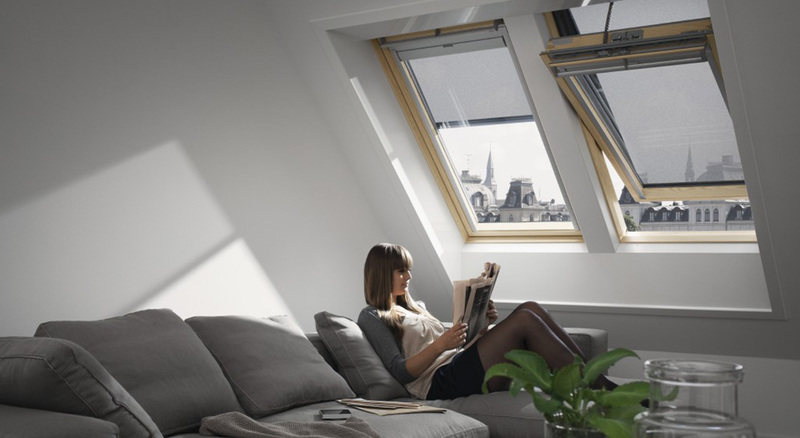 With a touch-screen control pad, the VELUX INTEGRA® Windows can be operated while relaxing on the sofa, with a simple press! 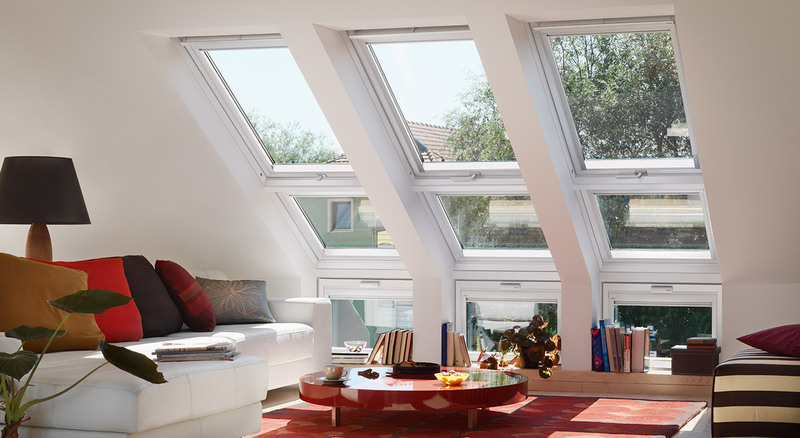 A cozy corner of the Living Room is transformed with the addition of three Tall VELUX Roof Windows. The additional daylight enhances the overall interior space and allows details and colours to stand out clearer and sharper. 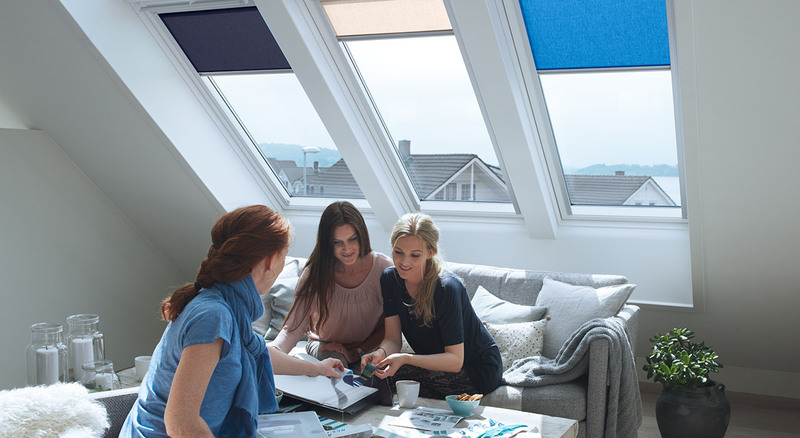 VELUX Roller Blinds in a mix of different colours add a touch of extra flair while also providing the opportunity to screen out the sun on hot days. In this example a magnificent group of nine VELUX Roof Windows in a white-painted finish, three of which are vertical, fill an upper-storey living room with abundant natural light, offering fantastic views of the garden below – and the sky above. The three bottom-operated Roof Windows in the top row open outwards, making it easy to lean out and get a panoramic experience. The bottom vertical windows with top handles open inwards for easy and convenient operation. © 1995-2019 Thistle Windows & Conservatories Ltd, Thistle House, Woodside Road, Bridge of Don, Aberdeen, AB23 8EF. Thistle Artificial Grass Ltd is a company registered in Scotland (SC522003). 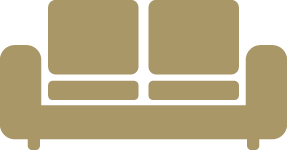 Thistle Gardens & Outdoors is a trading name of Thistle Artificial Grass Ltd.